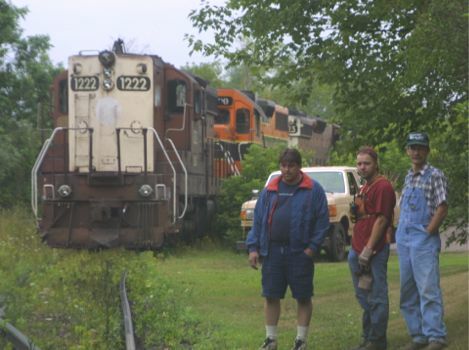 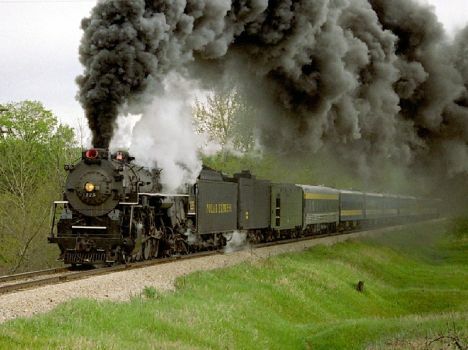 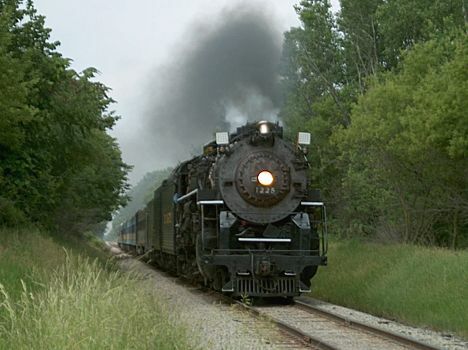 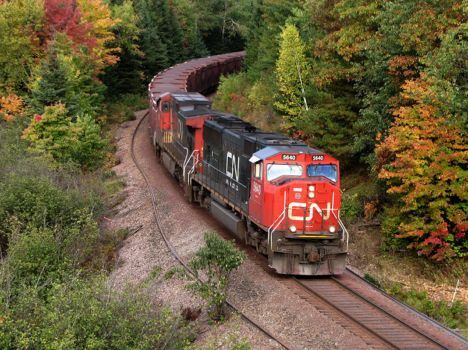 Railroads in Michigan are almost 200 years old, beginning in 1836 and reaching their peak in trackage about 1916. 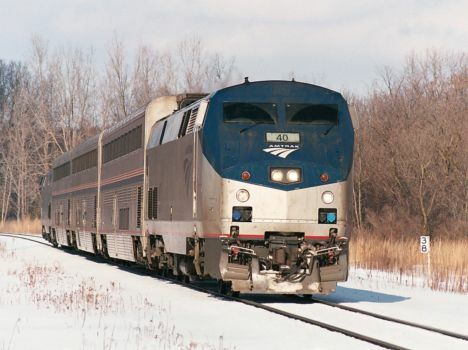 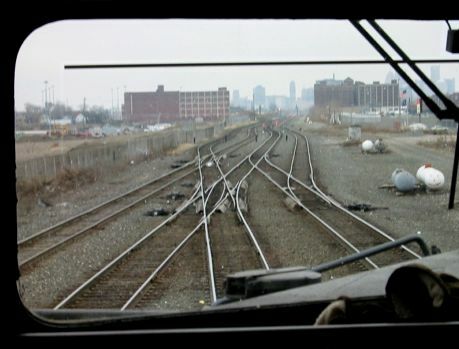 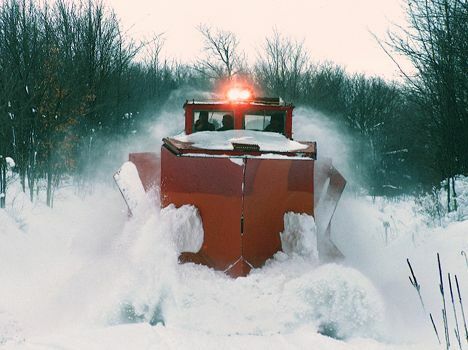 Since that time, each year has seen abandonments and reduced passenger and freight traffic, all coinciding with the deindustialization of Michigan's major cities and a move of passenger to airlines and automobiles. 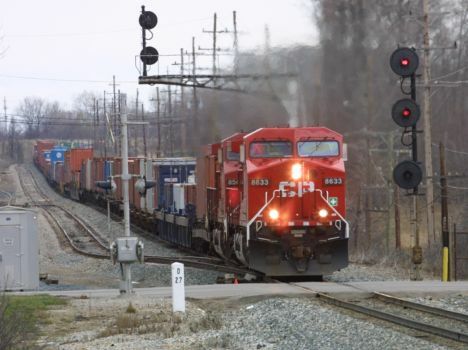 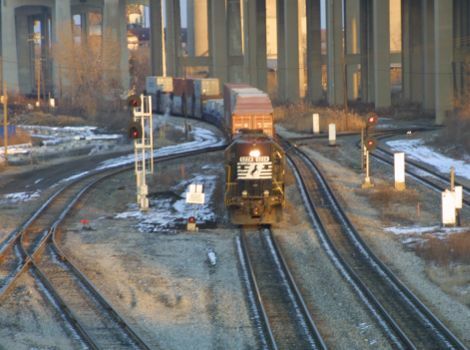 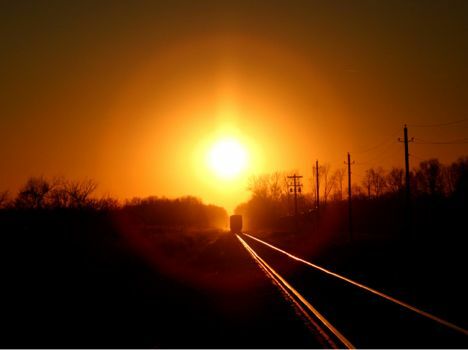 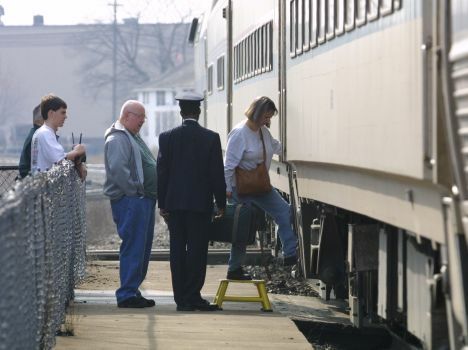 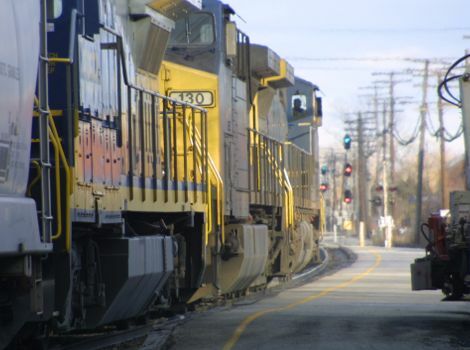 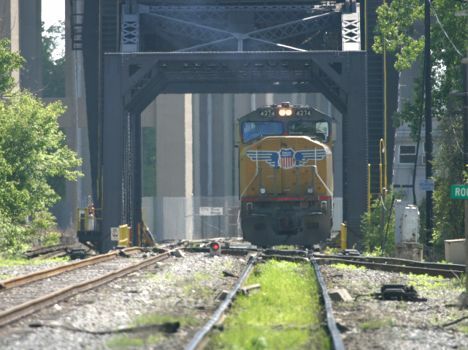 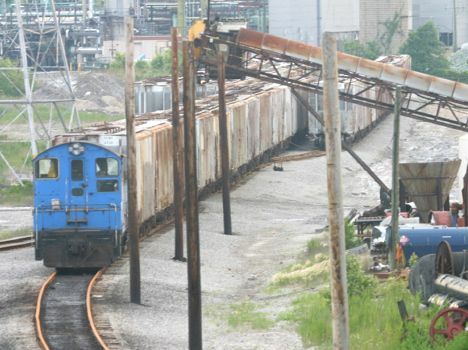 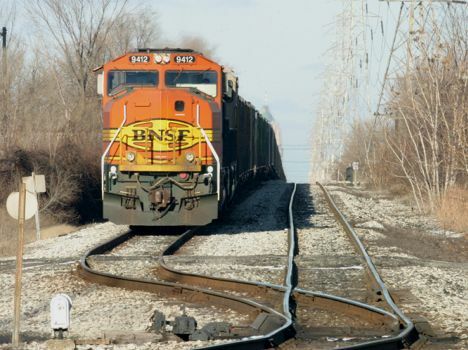 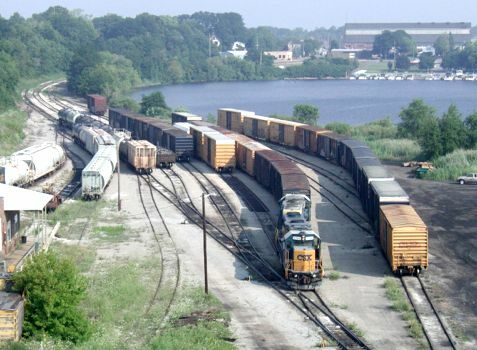 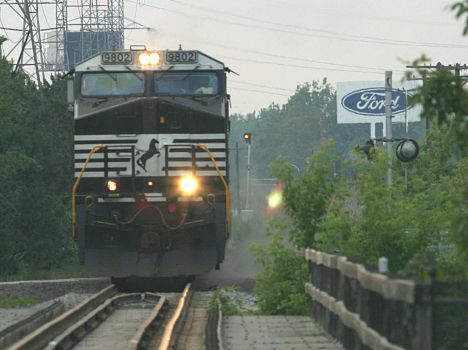 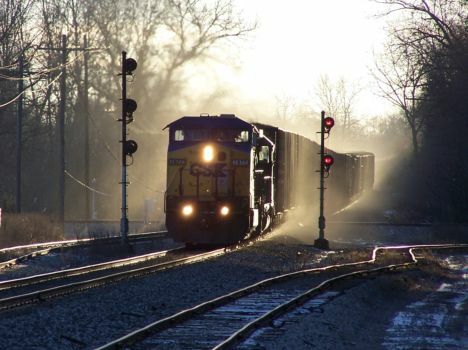 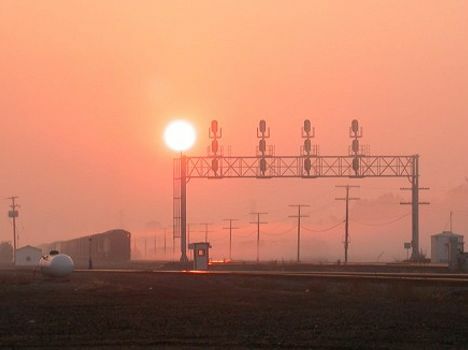 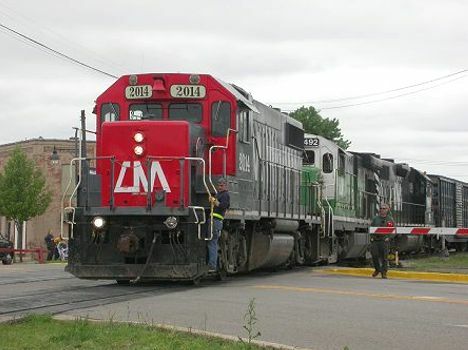 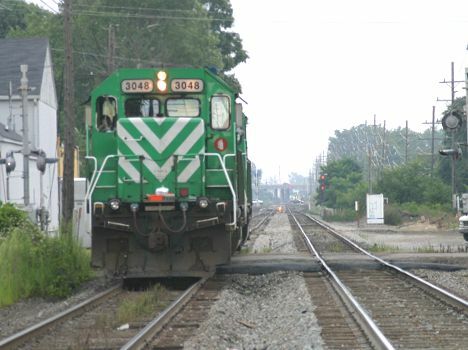 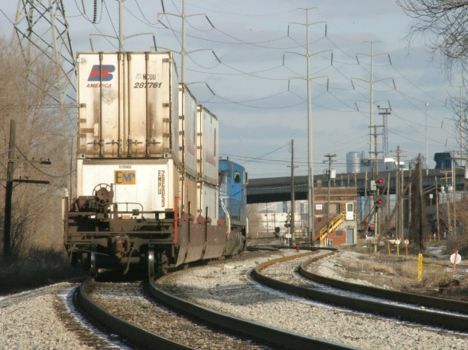 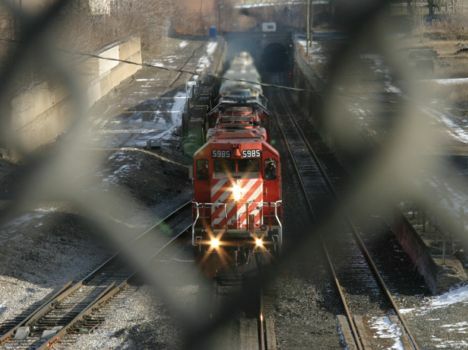 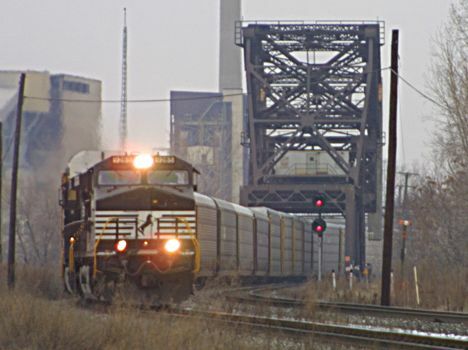 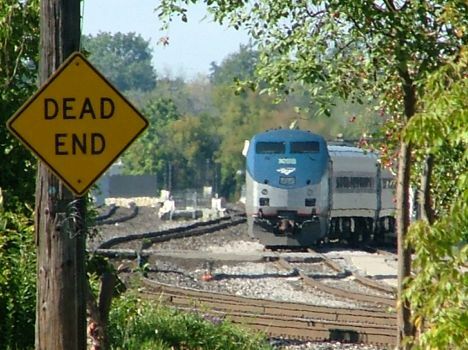 A majority of Michigan railroad lines have disappeared in the last 100 years. 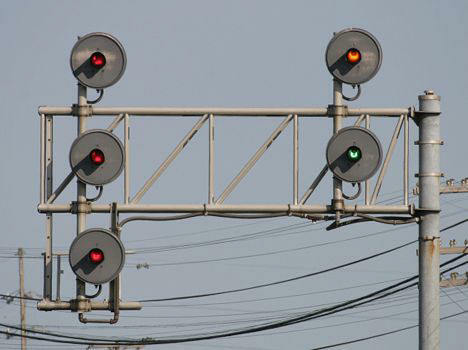 This website is divided into two sections. 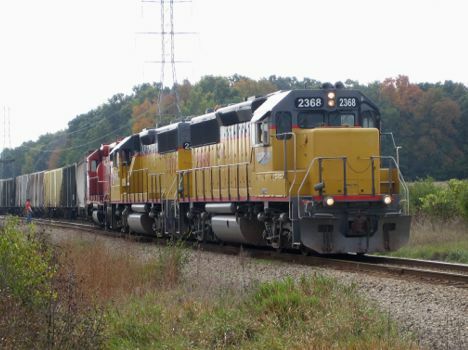 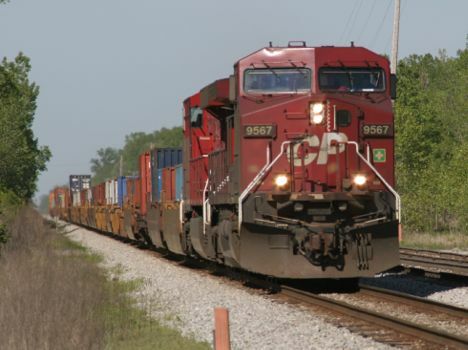 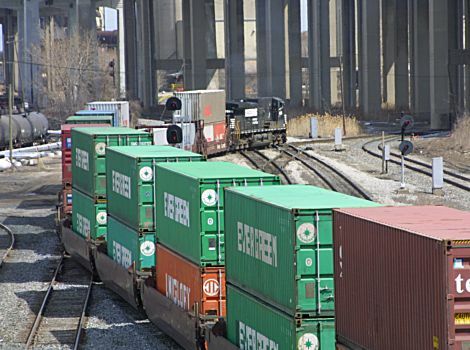 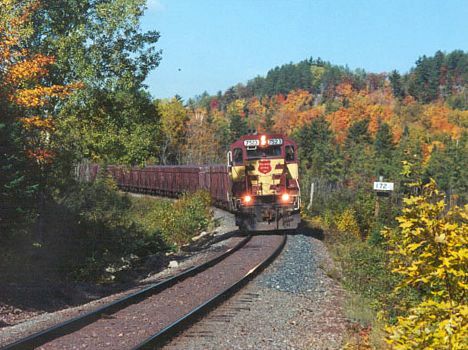 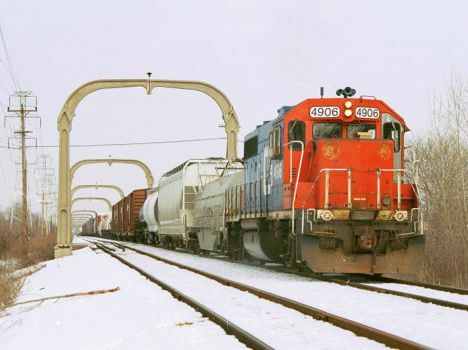 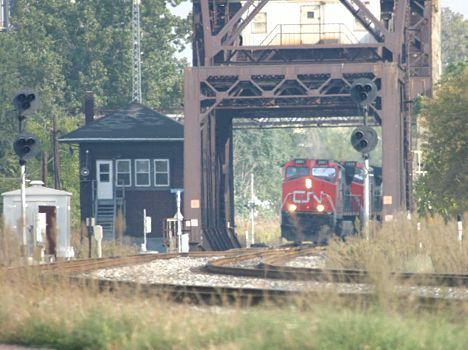 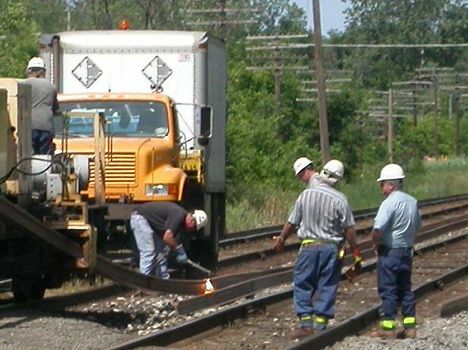 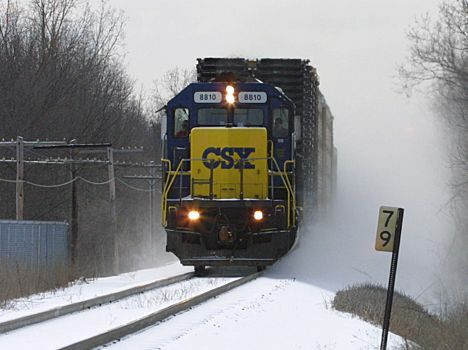 Today's Railroads features current railroad operation including links to Michigan's operating railroads. 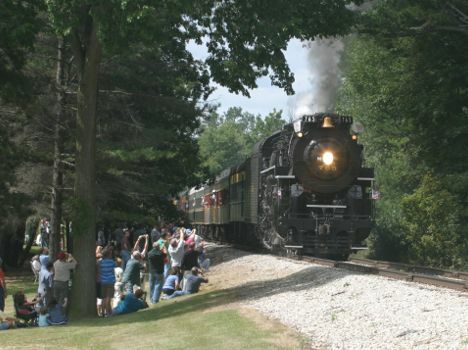 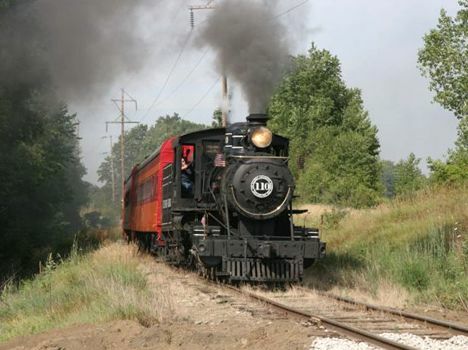 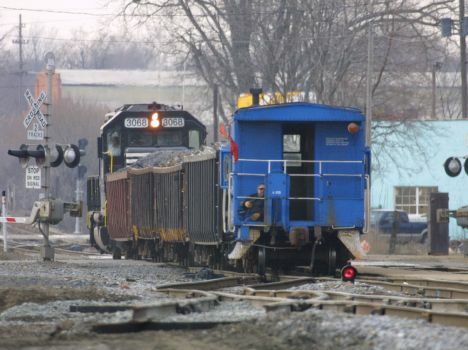 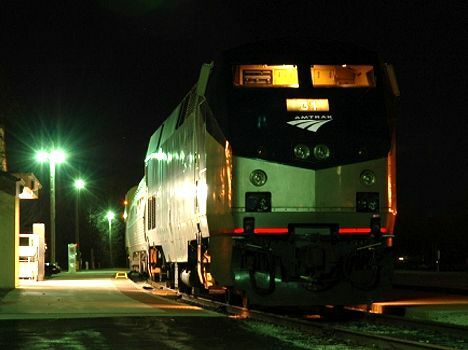 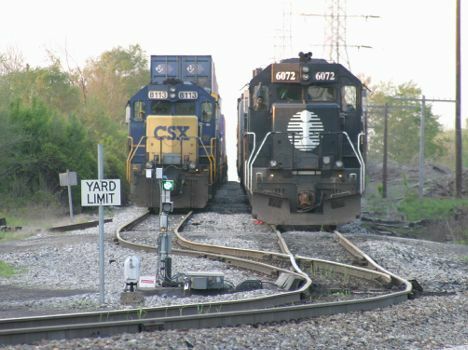 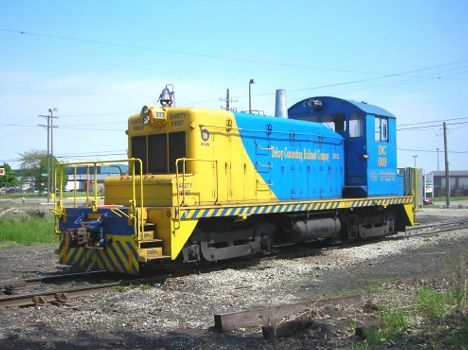 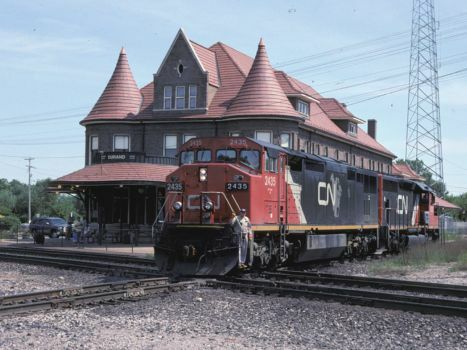 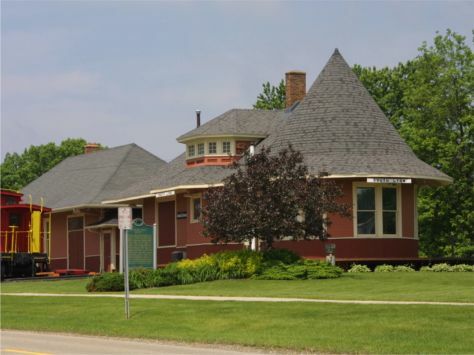 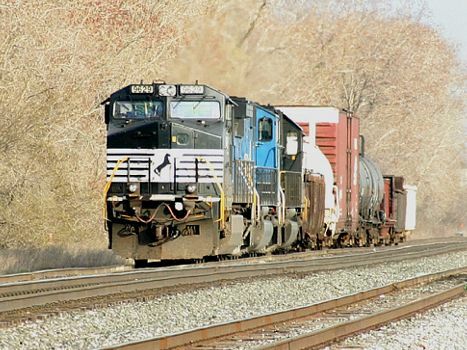 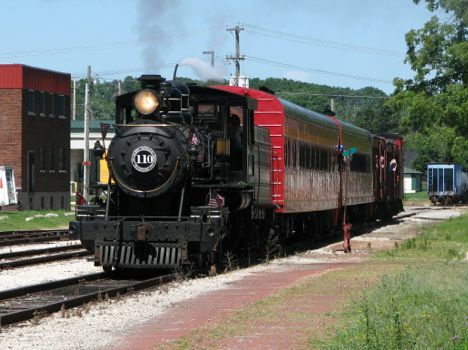 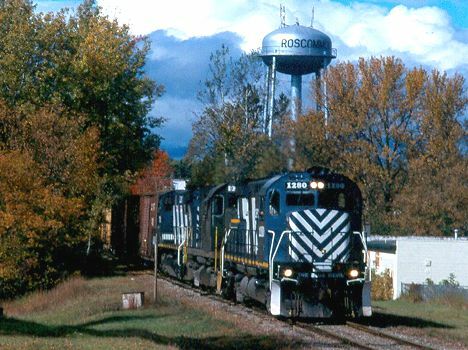 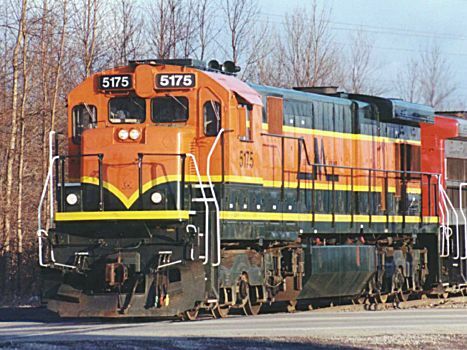 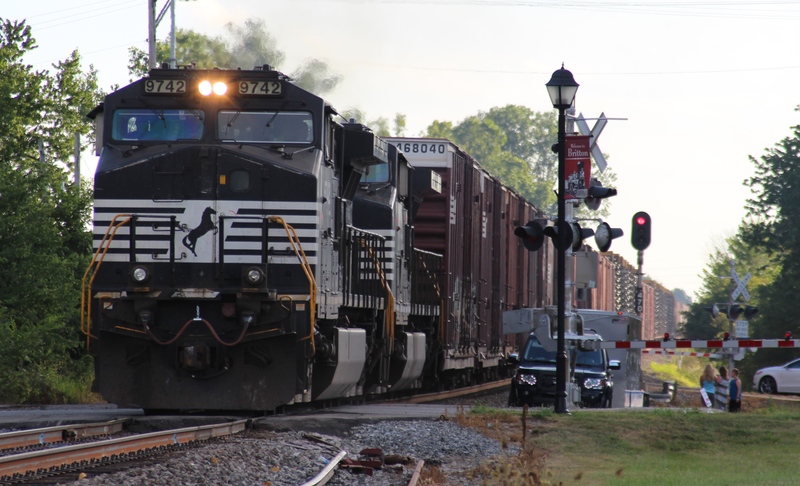 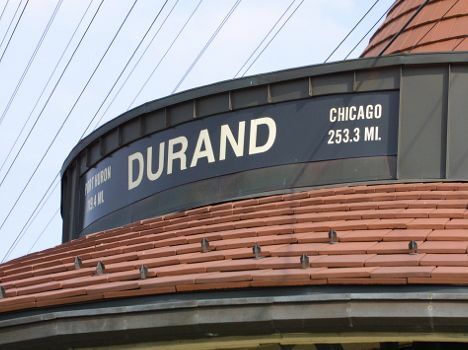 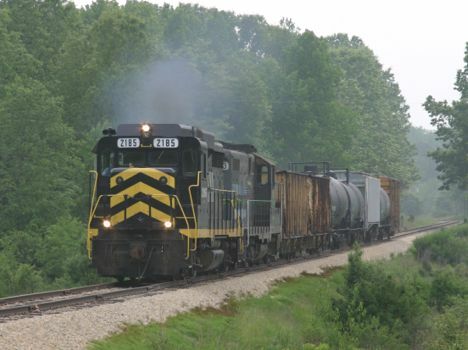 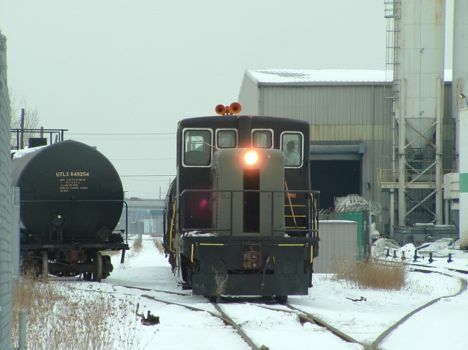 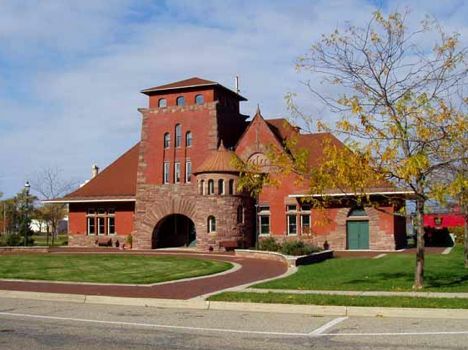 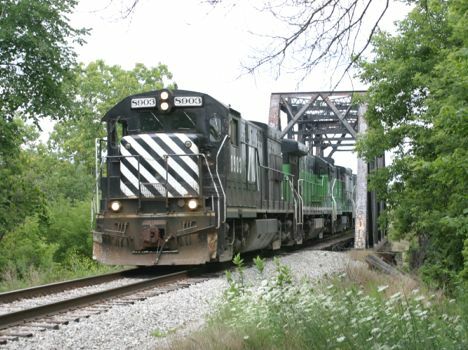 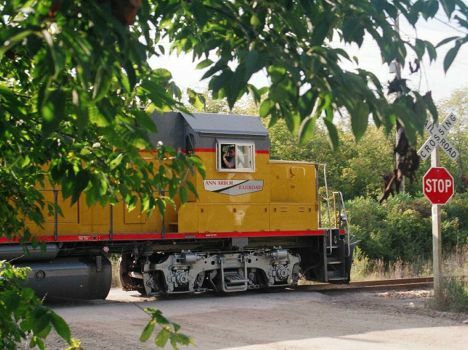 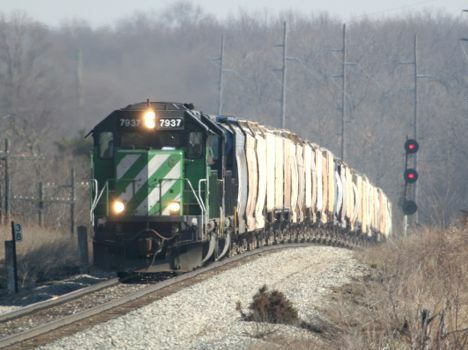 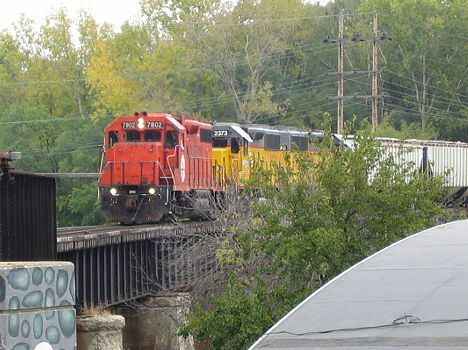 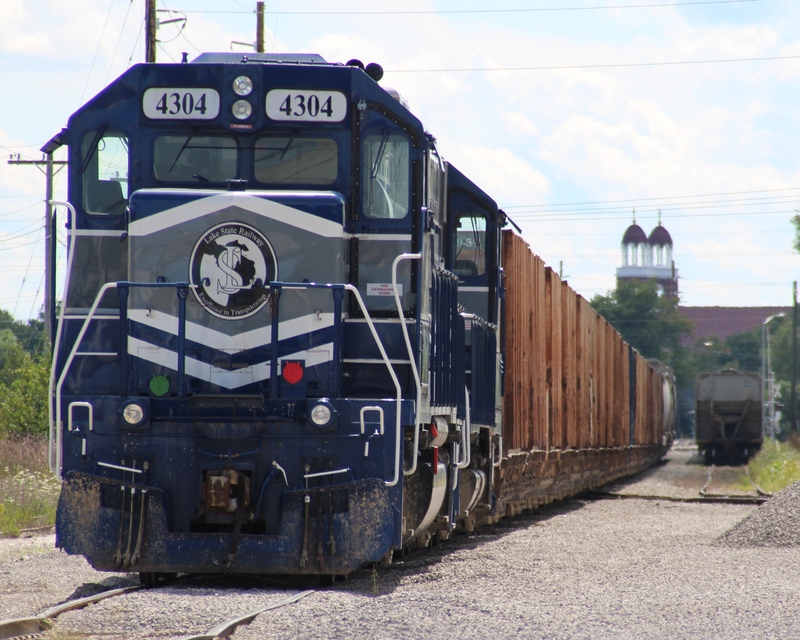 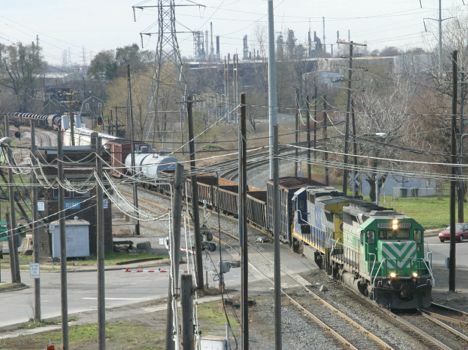 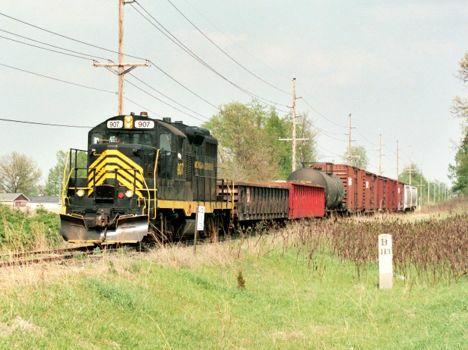 The RRHX Railroad History section features almost 200 years of past railroads, from the establishment of the Erie & Kalamazoo railroad in 1836 to today.